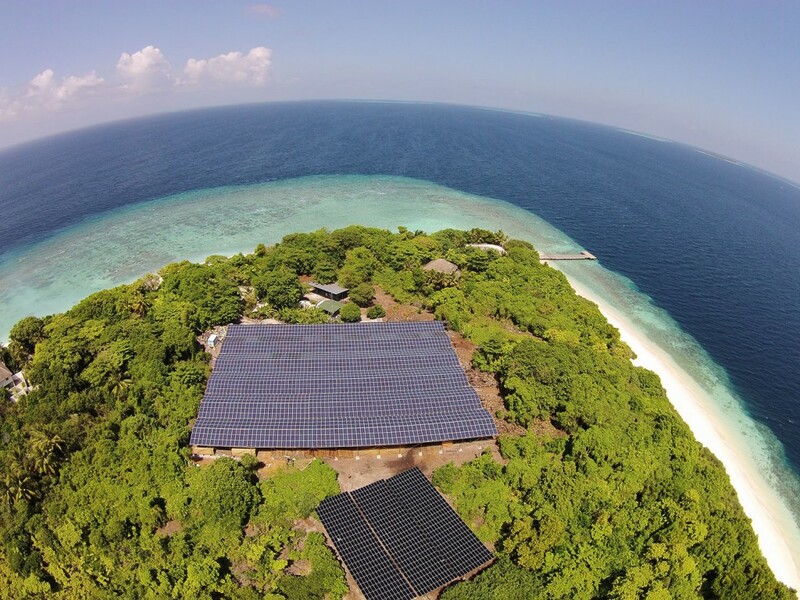 A green campaign to replace diesel generators on the tourist islands of the Maldives with clean, sustainable solar energy systems. The reason for doing this is simple: with every reduction in carbon dioxide (CO2) emissions produced by diesel generators, the greater the mitigation of the disastrous effects of global warming, which lays the stage for the future reversal of these effects. This project is an absolutely crucial first step towards the preservation of an entire country, its people and its livelihood… and subsequently, our planet Earth. Location Soneva Fushi resort, located on the Kunfunadhoo Island of South Maalhosmadulu, in the Baa Atoll of the Maldives. Copyright by Asherlight Energy Pte Ltd 2016. All rights reserved.